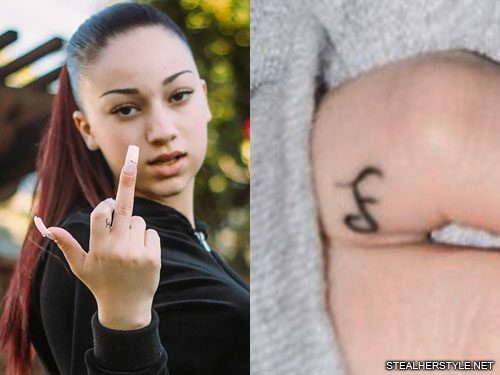 Danielle Bregoli tattooed a cursive letter “F” on the inside of her right pointer finger in February 2018. 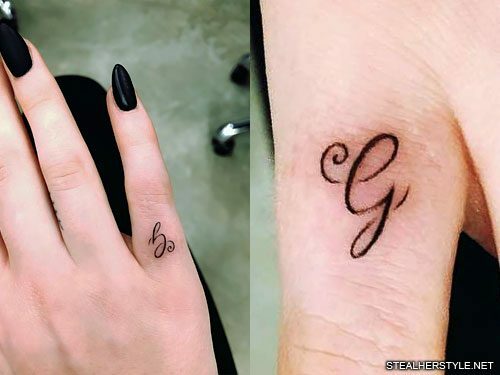 It matches the style of the letter “B” tattoo on her ring finger which she already had. We’re not certain who or what the “F” represents, but we have a few ideas. 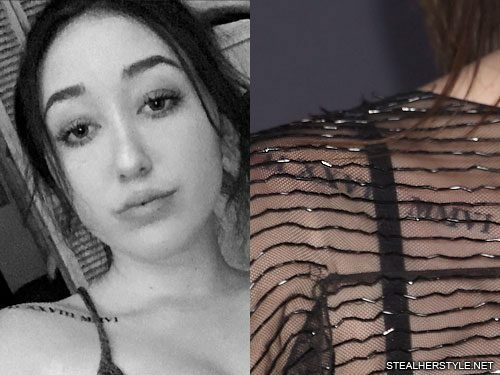 Our best guess is that it’s for her maternal grandfather Frank Bregoli. We had previously thought the letter “B” was her mom Barbara Ann, but if the “F” is for grandpa Frank then then “B” would be for her grandma whose name is also Barbara. Danielle is estranged from her dad but she is close with the relatives on her mom’s side of the family. 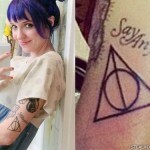 The letter “F” could also represent Danielle’s bodyguard Frank Dellatto who is constantly by her side. 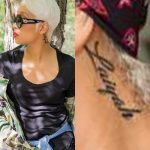 Snooki’s very first tattoo was a pair of wings on her lower back with her surname “Polizzi.” It is a tribute to her grandfather who passed away when she was 10 years old. I broke my shoulder a few years ago and I had to do a surgery on it. 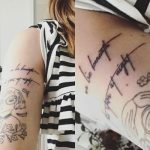 So I have a scar on my shoulder and I wanted to cover up the scar. Because I would never show my shoulders anymore. 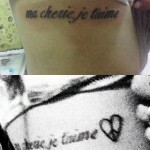 I was like ‘this has gotta go.’ So I got that tattoo for my Pappy and put it on my shoulder. 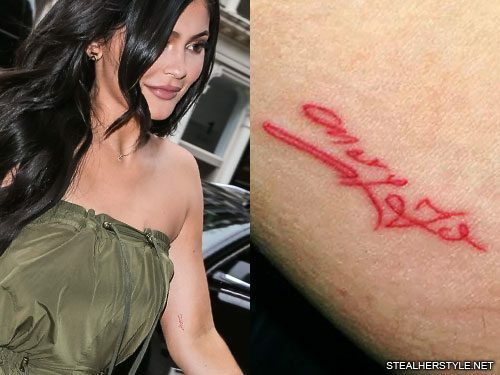 Kylie Jenner has her grandmother’s name “Mary Jo” tattooed on her arm just above her elbow. 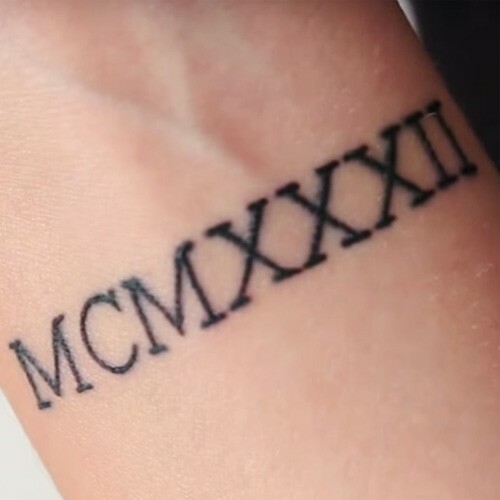 Like her other tattoos, it is done using only red ink, however this one is written in her grandfather’s handwriting. 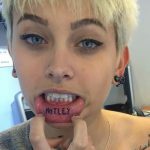 It was originally done in February 2016 but she had it retouched in May 2016 while getting a tattoo on her finger. 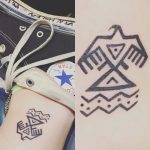 Katie Waissel’s foot tattoo is a tribute to her grandfather, who died when she was 10 years old. 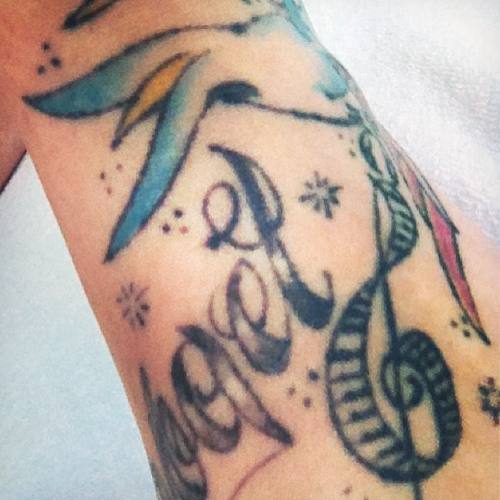 The inkings include a bird and a treble clef made of piano keys.